Located in the beautiful neighborhood of Providencia, the ibis Santiago Providencia hotel is close to shops, bars, restaurants and cultural activities. 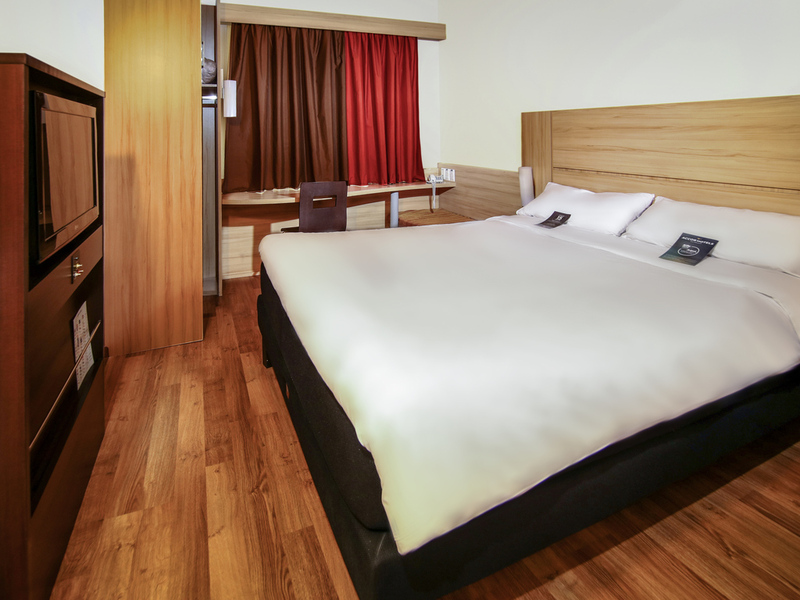 One block from the Manuel Montt subway station and just 14.9 miles (24 km) from the international airpo rt, the hotel has 182 rooms with air conditioning for your comfort. Guests can enjoy our La Table Rouge restaurant and bar which is open 24 hours a day, in addition to free WiFi and private car park.